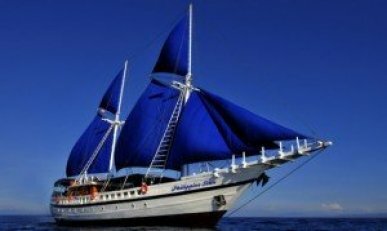 S/Y Philippine Siren – 9 Day Liveaboard $7500 all inclusive! The 40 metre S/Y Philippine Siren luxury diving liveaboard was designed and built using the lessons learnt from our first yacht the S/Y Siren and has been modified to better suit the growing needs of our guests. The 8 cabins are all situated forward of the engine room with 2 fixed double bed cabins located at the bow and 6 twin bed cabins throughout the remaining lower deck quarters, however we offer flexibility with 2 cabins which can be converted from twin to double should guests require (cabins 5 & 6).The outdoor dining area offers a superb setting for all your meals, with comfortable bench seating set in a semi-circular shape. The dive deck is likely one of the most spacious you will have come across, excepting other Siren Fleet yachts! 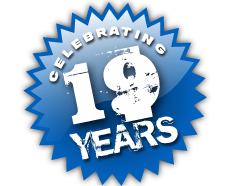 We have improved facilities for underwater photographers and videographers, providing both indoor and outdoor designated areas for charging and preparation of your camera and video equipment. Large rinse tanks on the dive deck and a well trained crew! Built on the Indonesian Island of Sulawesi, she is a traditional “gaft rigged Phinisi” handcrafted from ironwood and teak. 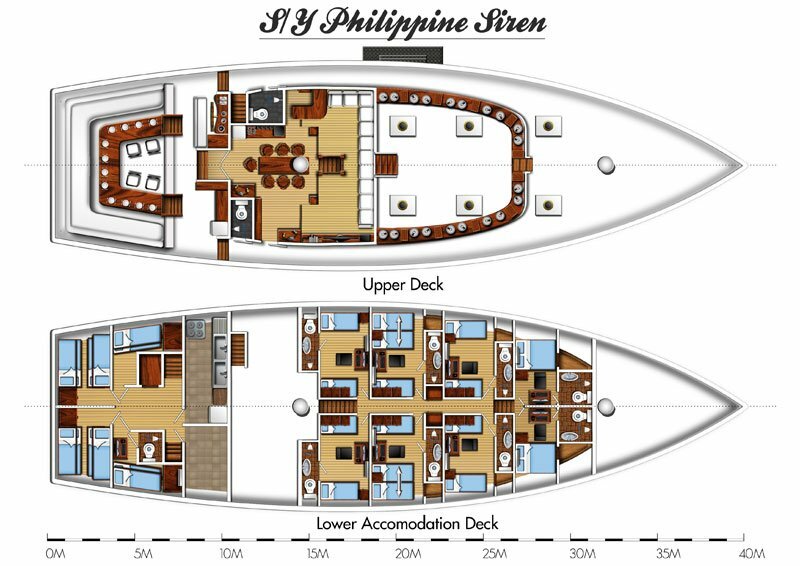 Built by divers for divers the S/Y Philippine Siren is a modern and spacious diving liveaboard. Aboard the S/Y Philippine Siren we welcome 16 guests on each trip to ensure abundant space for all divers.